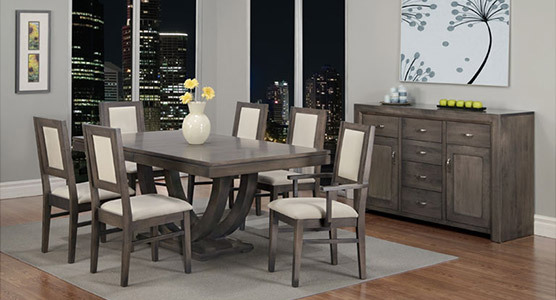 Enjoy your family dinners on a stunning dinning table that is handcrafted locally & made of 100% Canadian wood. We provide a wide variety of sturdy & elegant styles to choose from. Your kitchen needs an island, but you aren’t sure where to place it. 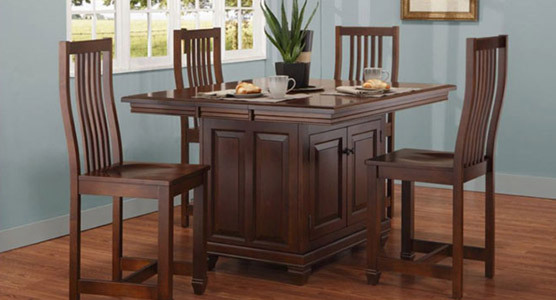 These kitchen islands will be perfect for your home! Not only can you move them, they also provide storage & style. 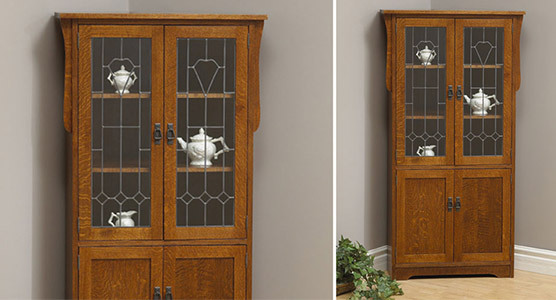 Add character to your home with our classic and timeless curio’s. We offer mostly corner curio’s, it’s the perfect balance to save space while adding a elegant piece to your home. The kitchen island is our favourite place to enjoy breakfast with the family! Our designs are inspired to provide comfort for our family and friends while being sturdy & stylish in the kitchen. We all need it, we all love it, our beloved good nights of sleep! 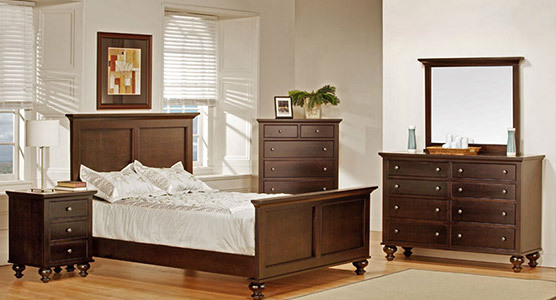 Enhance your bedroom with a solid & gorgeous bedroom set. Take a look at our wide variety of stunning bed designs. These beautiful mirrors are designed with a timeless twist to add elegance to any space. 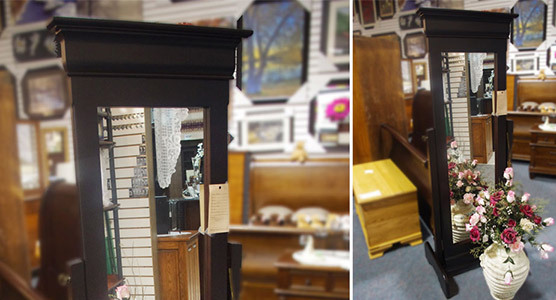 From victorian to traditional styles and classy curves moldings, these mirrors are a show stoppers. 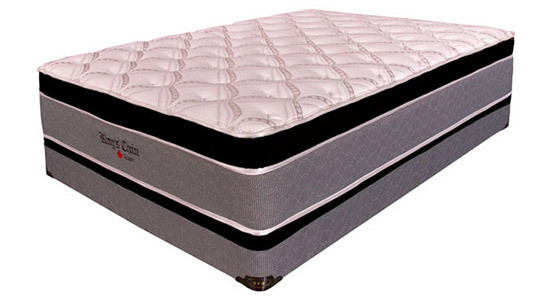 We proudly offer a large selection of mattresses, from memory foam to eco-friendly & organic cotton. Support, comfort & quality are essential for us, visit us today to try them out! 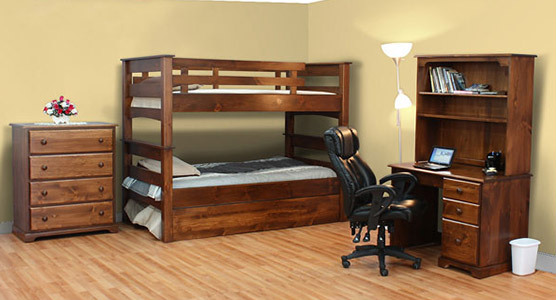 Our collection of bunk beds are handcrafted with accuracy and solid joinery. They are available in a variety of styles and most bunk beds are available in several various size combinations. 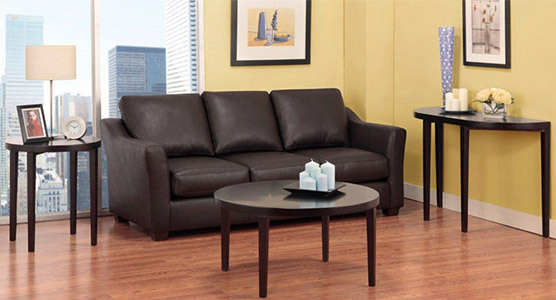 Enjoy your living room with a beautiful coffee table set, they are design to for everyday use and are highly functional. They also add great style and elegance to your space, take a look! 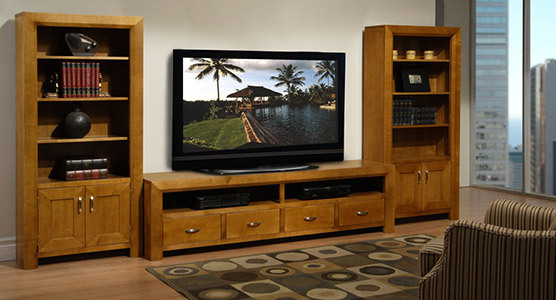 These stylish units are packed with storage to keep your space clean and provides a place for your TV to enjoy movie nights in style! We offer a wide selection of colours & solid wood. 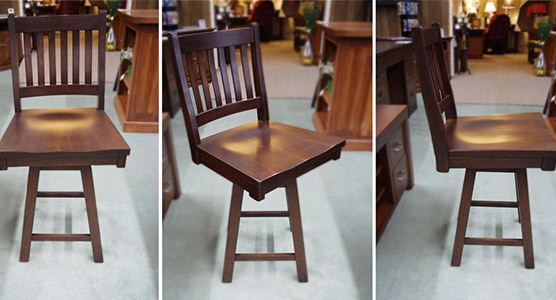 These cute kids chairs are handcrafted to last your child’s children & become a heirloom to pass on for generations. 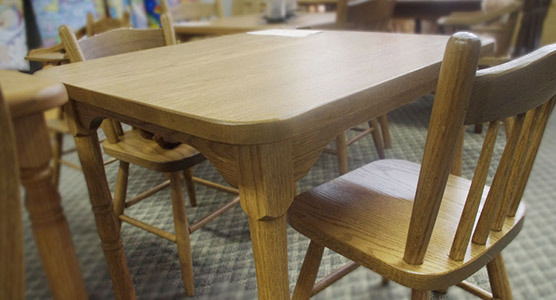 Your kids can benefits from comfortable & sturdy wooden chairs. Adorable and too cute are our customer’s reaction when they experience the furniture we designed for kids, their not only cute but extremely sturdy & available in a variety of styles. My wife and I shopped around a lot as we were looking to buy a number of pieces for our home. What I can say is that no other furniture store comes close to the high quality found at Millbank Family Furniture. We bought a bedroom, living room and kitchen set and we absolutely love it! Not only is the quality outstanding but the service we experienced from in-store service to the delivery guys was fantastic. We will definitely be back, and would highly recommend to anyone! Enhance your productivity with the right functional desk sets, these sets help keep organized and clean. 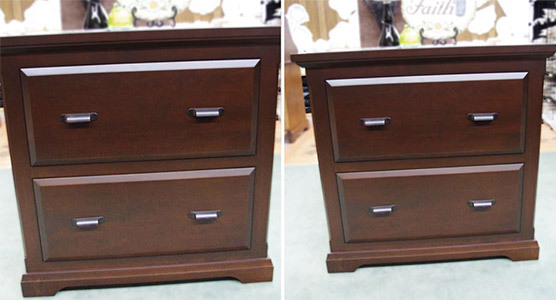 We offer a large selection of sturdy and stylish desk for every office style. Sleek and stylish from modern to timeless detailed mouldings, these handcrafted filing cabinets will add a unique and stunning feel to your office. Many stunning styles to choose from. 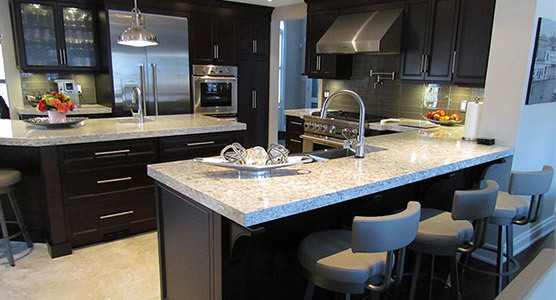 Due to popular demand, we offer custom kitchen, custom cabinets and more. 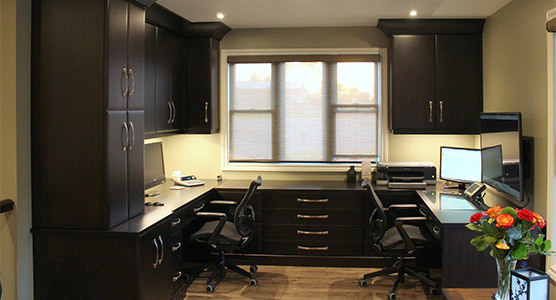 We proudly use hardwoods sourced from environmentally conscious suppliers and Canadian plywood. 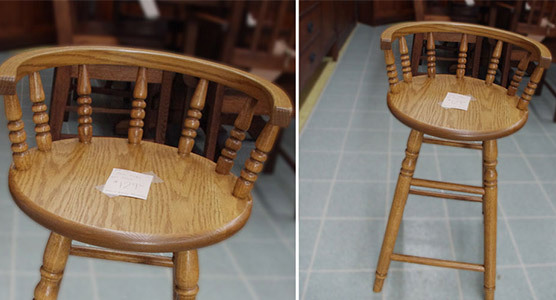 Due to popular demand, we offer custom furniture. We love when our customer’s get creative & asks us to make their vision a reality, from dinning table, desks, beds, cabinets & more.